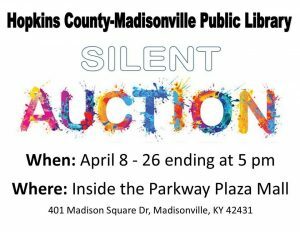 The Hopkins County Madisonville Public Library Silent Auction is an event you don’t want to miss out on! 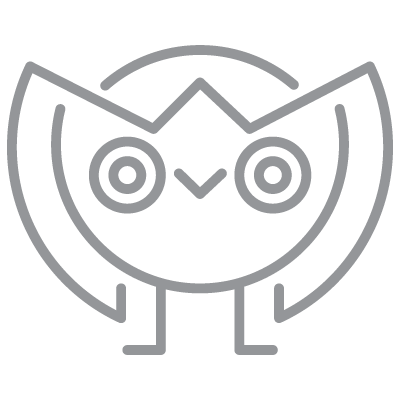 Come out and bid on some great items. Please come out and support your library.